Last updated 8/8/2012 by David Giblin. 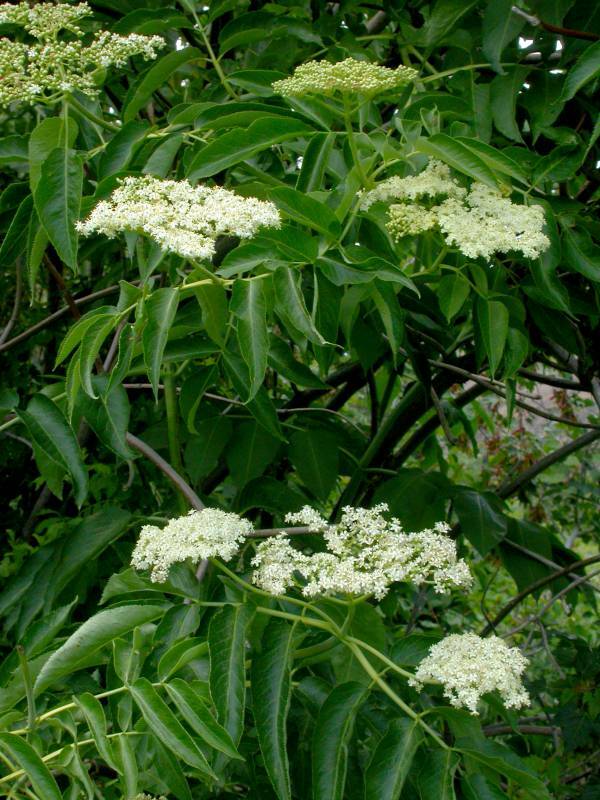 Notes: Sambucus cerulea (caerulea) var. neomexicana and S. neomexicana are considered by some authorities to be a valid variety of S. cerulea and should probably not be listed as synonymous with S. cerulea var. cerulea.